Amazon has updated its Amazon Cloud Drive Photos so that users can now upload videos over its photo upload app from their mobile devices. 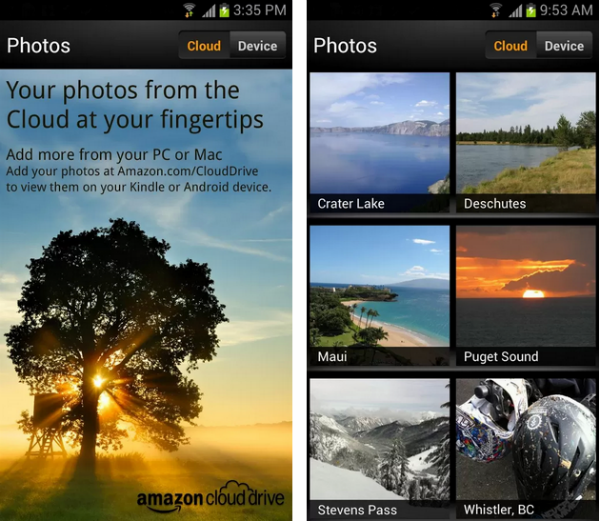 The Amazon Cloud Drive Photos is an app available on the Amazon cloud which allows users to upload their photos from their mobile devices or auto save them on the cloud. The option of automatic upload of photos was made available for photos through the updates announced at the beginning of the year. However, uploading of videos was not yet available on the Cloud Drive Photos, be it manually or auto upload. Amazon has now made uploading of videos available on the Cloud Drive Photos. Users will either be able to manually upload videos over the online storage or opt for the auto-upload option. 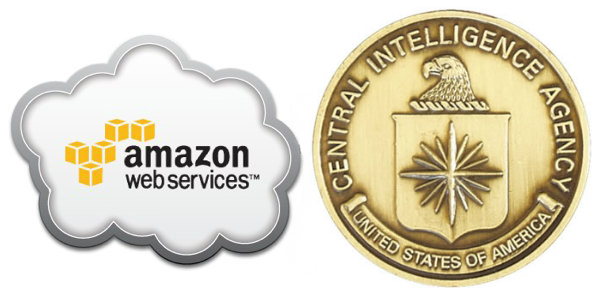 The videos are restricted to a size of up to 2 GB / 20 minutes in length by Amazon. The restrictions are applicable for uploading or downloading of videos from the Cloud Drive service. Once the videos are uploaded on to the Cloud Drive service, they can be accessed on any mobile device. 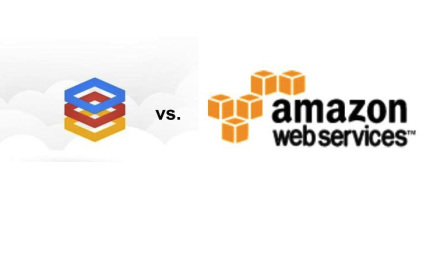 On the technical side, Amazon’s Elastic vTranscoder was used for the new feature, which supports 20 file formats and 40 video codecs. Initially, the goal was to transcode the videos within 15 minutes of one being uploaded. However, the team working on this project, ended up achieving videos that were transcoded within just a minute or two. Although Amazon has made its Amazon Cloud Drive Photos app available for iOS devices, the video upload option was initially available only on Android devices. IOS devices could benefit the update only after May. The updated version of the Amazon Cloud Drive Photos, for Android devices, can now be availed through Google Play and Amazon’s Appstore.